Design is more than styling. It is a process, it is a strategy. Designers today are solving complex challenges in an age of business disruption, creating ripples and spurring innovation across businesses and the public sector. At the heart of it, is a design mindset that is user-centric, collaborative and iterative. If you have creative talent, the drive to push boundaries and a heart to serve Singapore, we’re looking to groom you into the next generation design leader. Create an impact by design. Lead by design. 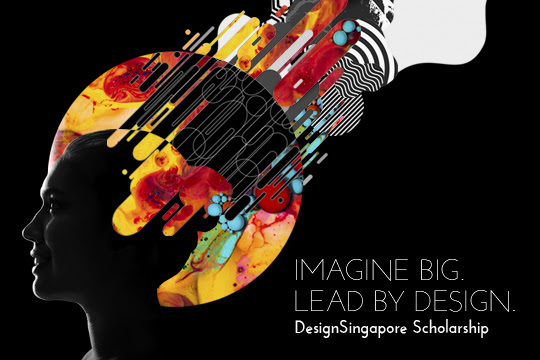 The DesignSingapore Scholarship is now accepting applications. Click here to find out more.